Great apps are even better when they’re on sale! 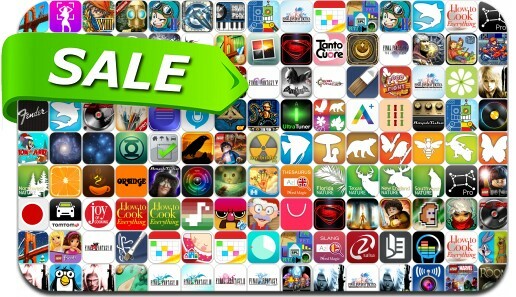 We’ve selected a whopping 127 iPhone and iPad apps that are over 30% off. This app deal alert includes The Room Two, Final Fantasy (all versions), Dragon Quest (all versions), LEGO (all versions), Chaos Rings (all versions), Bastion, Batman Arkham City Lockdown, How to Cook Everything and many others.